For nearly my entire adult life I used a regular tooth brush. A couple of years ago a friend who also happens to be our dentist gifted us a Philips Sonicare toothbrush. The difference in how clean my teeth feel after using this vs a regular toothbrush is amazing. I know this because I share the base with my husband so when I travel I have to resort to the old fashioned way. Between the teeth and along the gum line there is a huge difference. I have found that the hygienist need to do a lot less work on tarter now when I go for my Q6mos cleanings since I made the change. 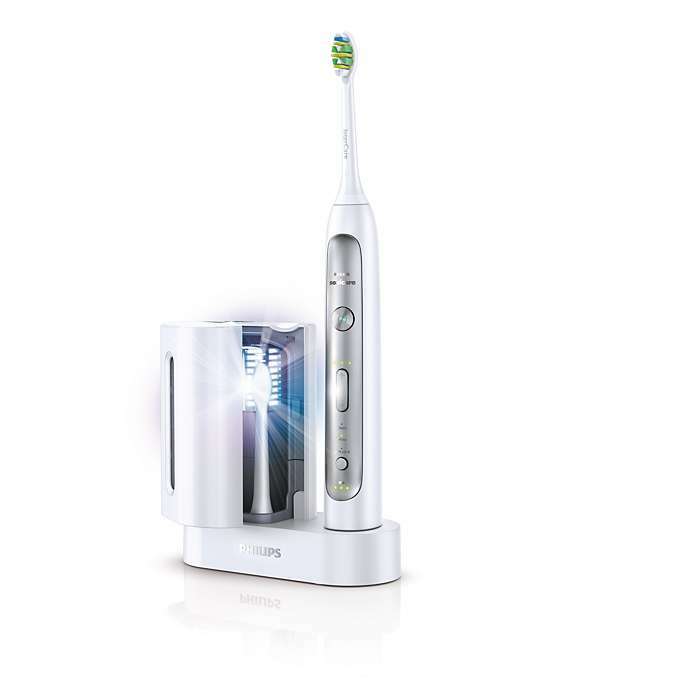 Having a twinkle in your smile and fresh breath without having to adulterate with it with some EtOH heavy mouthwash is a good thing so if you haven’t made the switch to this vibrating, electric, rechargeable toothbrush you should. Your mouth needs this refresh. This entry was posted in Health and tagged electric toothbrush, oral hygiene, Philips, Sonicare by surgeoninheels. Bookmark the permalink.